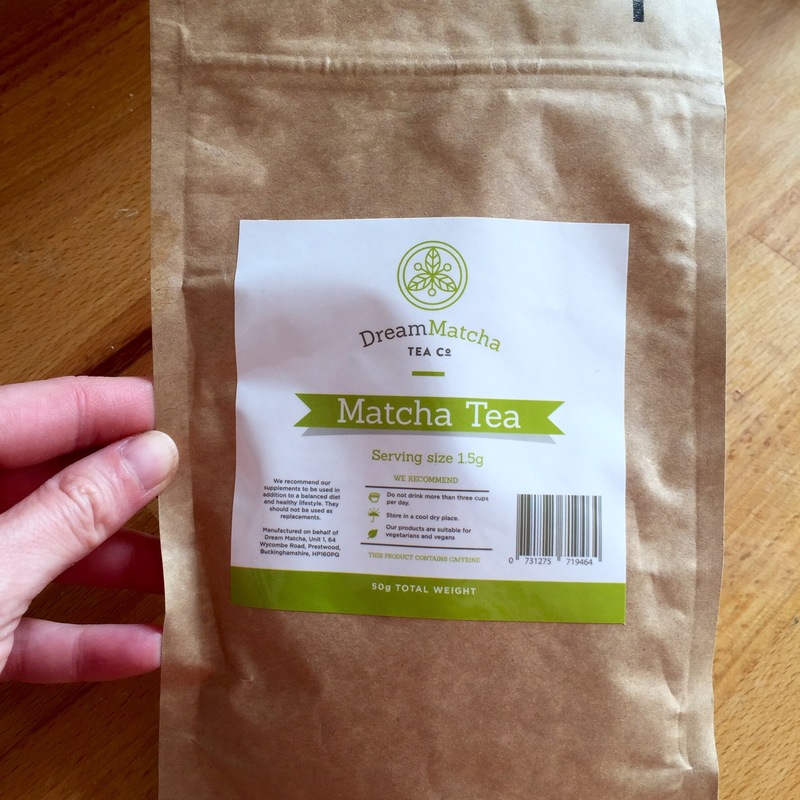 I received this matcha green tea directly from Dream Matcha Tea Co. to review it. 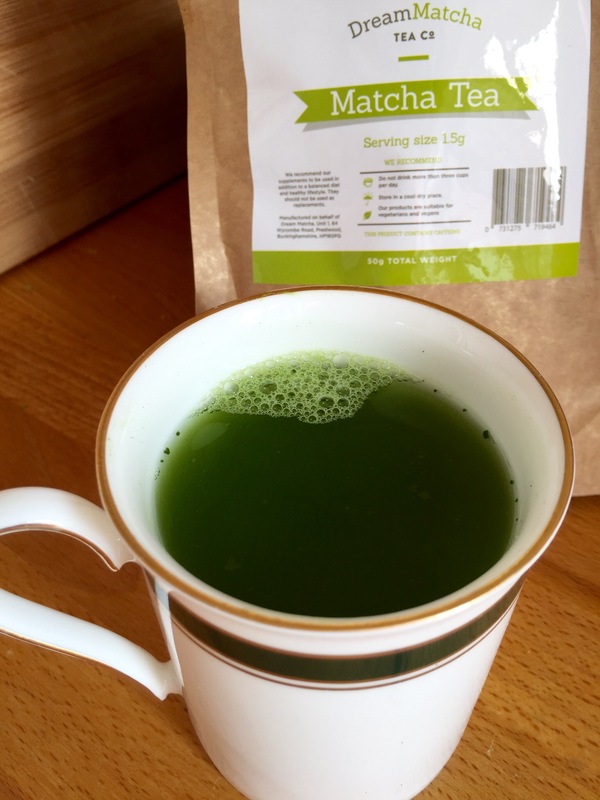 I love green tea and I find matcha a little bit different from the regular green tea, but I enjoy it just as much. Especially as an afternoon or evening refreshing drink and I can’t imagine eating Japanese food without drinking green tea. Now that I’m pregnant I appreciate it even more as I can have a little bit more green tea throughout the day than coffee. It contains 25-30g caffeine in each 2 grams, which is 1/3 the caffeine of a cup of brewed coffee. Matcha is finely ground powder of specially grown and processed green tea: the green tea plants for matcha are shade-grown for about three weeks before harvest, and the stems and veins are removed in processing. It is known as a powerful antioxidant (contains up to 15 times the nutrients of regular green tea and 137 times the amount of antioxidants), it increases metabolism and heightens focus and clarity. Dream Matcha Tea Co.’s premium grade matcha green tea powder comes from the Uji region of Japan; an area centred around matcha culture and believed to grow the very finest quality matcha tea powder. I found this tea very refreshing, having a strong, natural herb-like taste with a sweet aftertaste. This sweetness gives the tea its unique character, which is nicely present in Dream Matcha Tea Co.’s premium grade matcha. It has a very intense, full-bodied taste. Perhaps people will find it a little bit bitter for the first time, but I do like this very natural, vegetal taste. Also, make sure that you use the water at the right temperature, wait a bit after bringing it to boil, because the too hot water will make your tea taste too bitter. 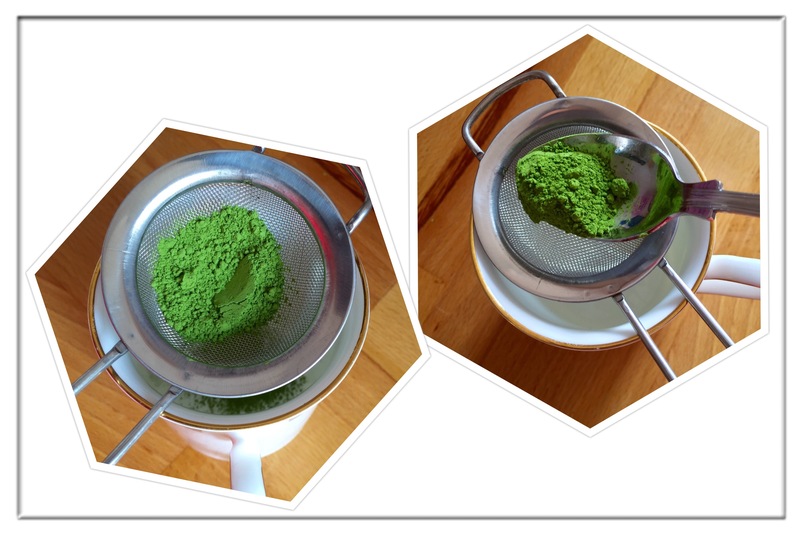 You can also use the powdered tea to make green tea ice cream or matcha latte. I can give this tea five out of five: wonderful quality, a real treat every cup of tea. Everyday luxury. 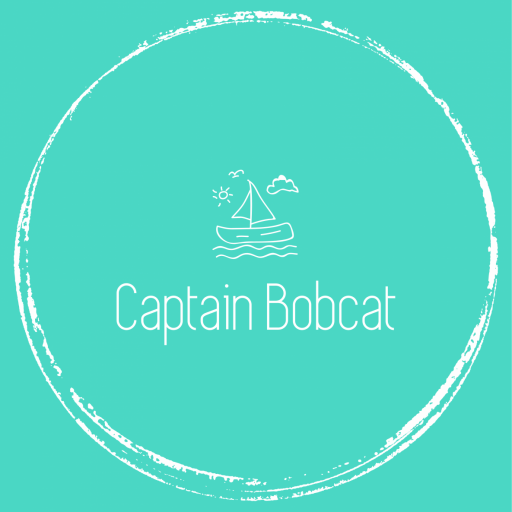 I found its price competitive, especially for to the quality you’re getting. Buy it here: Matcha Green Tea from Dream Matcha Tea Co.